With massive movements of peoples, economies, communications and imaginations across the globe, many new questions arise about the meaning of art in the Americas. The conference Latino Art Now! seeks to understand the aesthetics of Latino art and how it is assessed and valued within a global context. The meaning of valuation entails multiple considerations, including shared community values, value in the museum world and value in the art market at large. 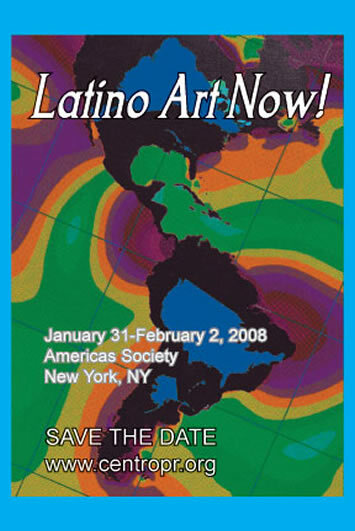 Latino Art from its Production to Consumption; The Dissemination, Publication and Archiving of Latino Art: Print and Media; The Origins and New Horizons of Migration, Diaspora and Exile; Intersections: US Latina/o Art and Artists and Latin American and US Contemporary Art; Cultural Brokers, Curators and New Venues; Markets: Collecting and Collections.